Introducing the WALTR HEIC Converter. But what is it? Here’s the deal: The HEIF image format, which Apple uses ever since iOS 11 in the form of HEIC files, is a great alternative to JPEG. But HEIC is still not yet adopted widely. Today, we’d like to introduce you to our simple, secure & 100% free WALTR HEIC Converter. It converts HEIC to JPG via drag & drop. Oh and as usual, it’s beautifully designed. It’s the simple HEIC Converter that’s free & safe. Our free software for PC & Mac is exactly what you need to convert .heic to .jpg until HEIC is widely adopted. WALTR HEIC Converter is an offline app that’s free. It works on both, Windows & Mac. It’s the go-to heic picture converter: drag & drop your files and the app will spit out the images as JPG or PNG into any destination folder you choose. Read more and download free here. 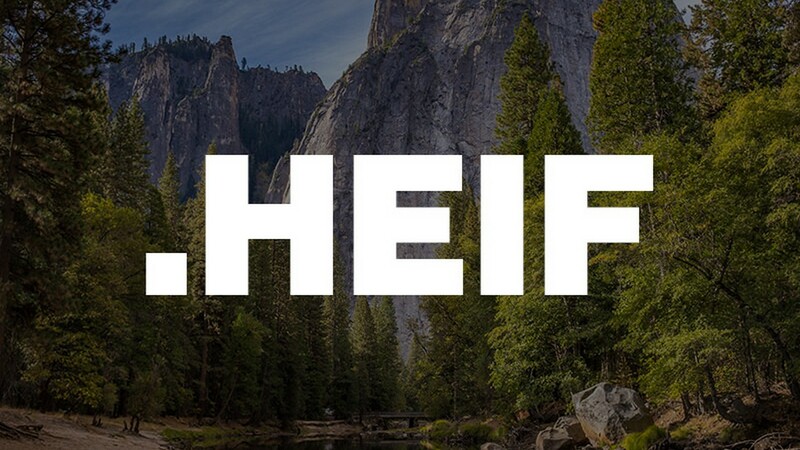 HEIF is the new photo format that Apple is using to replace JPEG. And it probably will replace JPEGs, because the iPhone is the most popular, most-used camera in the world, and as of iOS 11, most iPhones will be switching from JPEG to HEIF. 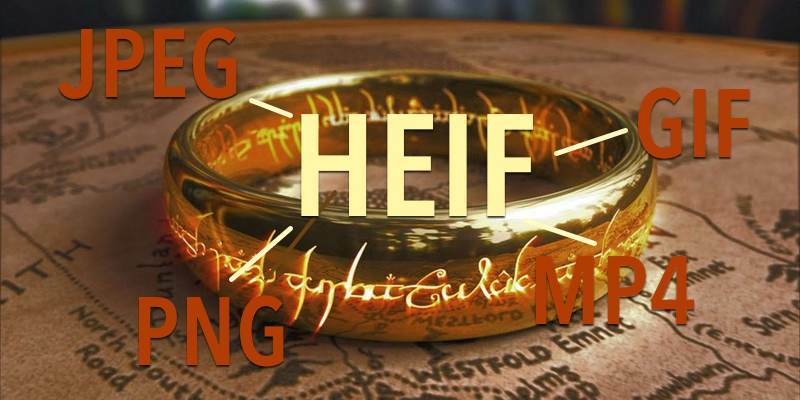 But what is HEIF? What makes it better than JPEG? And what difference will it make to you, really?